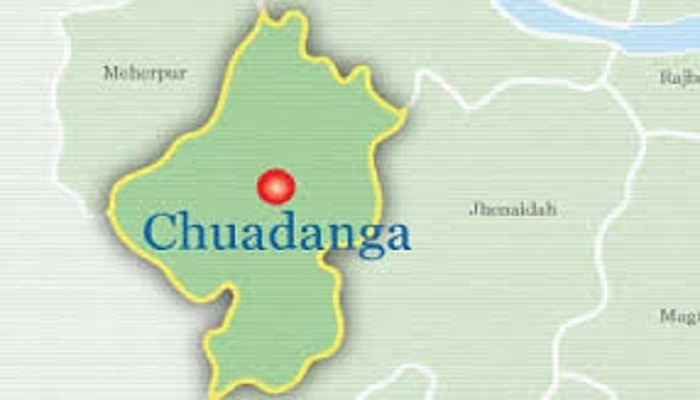 The bullet-hit body of a college student was recovered at Kharagoda village in Chudanga Sadar upazila after he was allegedly picked up by police from Jhenidah. The deceased is Sohanur Rahman, 16, student of HSC 1st year of Shaheed Nur Ali College in Jhenidah town. Locals found the body of Sohanur in a field and informed police in the morning. Titudaha police camp sub inspector Abdur Rashid said police sent the body to Chuadanga Sadar hospital morgue for autopsy. On 10 April, plainclothesmen picked up Sohanur introducing themselves as policemen from a shop on Kaliganj-Kotchandpur road. Earlier, on 13 April, a leader of Islami Chhatra Shibir and an activist were found shot dead after they remained missing following their abduction allegedly by plainclothe policemen.